The sixth instalment to the Terminator franchise finally has a confirmed title. From now on, it will be known as Terminator: Dark Fate. Producer James Cameron mentioned this as the film’s working title just last month and now it has been confirmed as the official title of the movie. 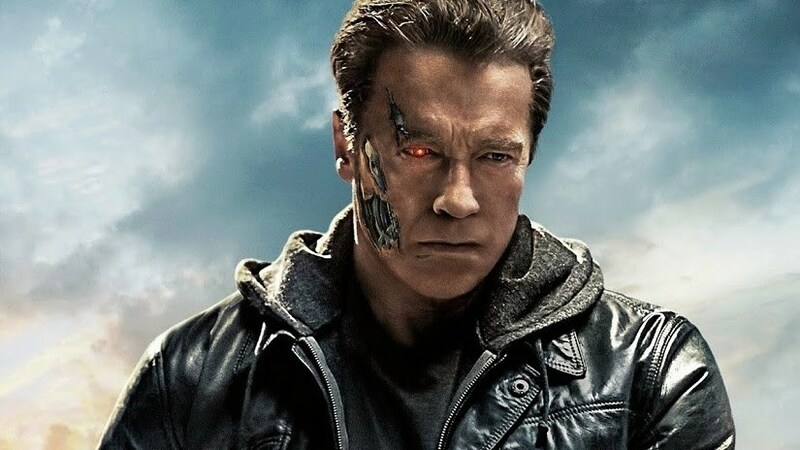 Directed by Tim Miller (Deadpool), Terminator: Dark Fate will serve as a direct sequel to the first two Terminator films, disregarding all the other films that came after Terminator 2: Judgement Day as happening in alternate timelines. 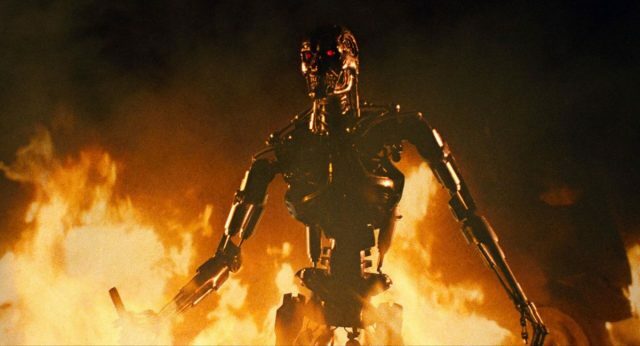 With Terminator: Genisys being the lowest grossing movie out of the whole franchise, Paramount likely brought back Cameron into the fray to help reinvigorate the series. On his part, Cameron has mentioned that he is more of a supporting player in the production of Terminator: Dark Fate, revealing that he trusts Miller to lead the Terminator franchise to what might be its finish line. Terminator: Dark Fate will also see the return of Arnold Schwarzenegger. 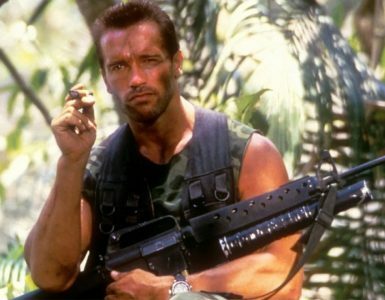 However, Cameron revealed to IGN that Arnold will not be playing the Terminator we have seen in previous sequels. “Arnold’s back and he’s bad… he’s a different Terminator than you’ve ever seen before, I mean literally, he’s a different chassis number, but he’s also a very different guy than you’ve seen before,” Cameron explains. 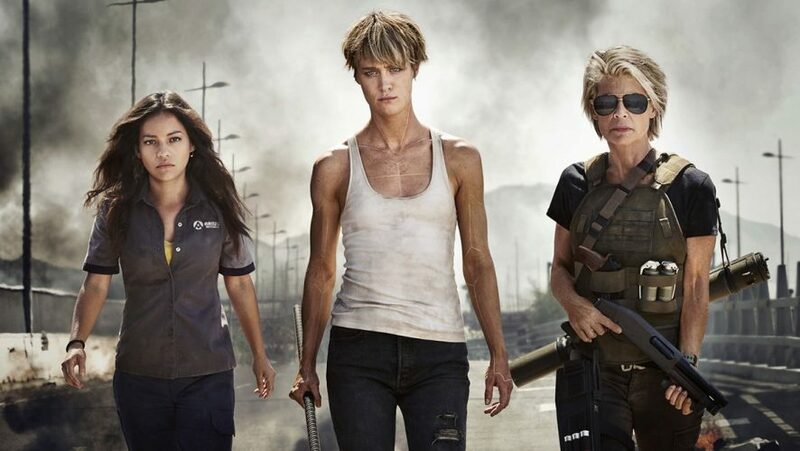 It also seems like Terminator: Dark Fate is on a collision course with Sony’s Charlie’s Angel reboot, directed by Elizabeth Banks (Pitch Perfect). 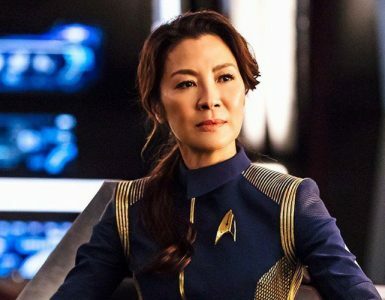 Both are scheduled to be released in theatres on November 1, and neither Paramount nor Sony seem like they have plans to revise their release dates. Directed by Tim Miller and produced by James Cameron, Terminator: Dark Fate will release in theatres on November 1, and stars Arnold Schwarzenegger, Linda Hamilton, Mackenzie Davis, Gabriel Luna, Natalia Reyes and Diego Boneta. We're not sure if it's best to escape a Predator tipsy. 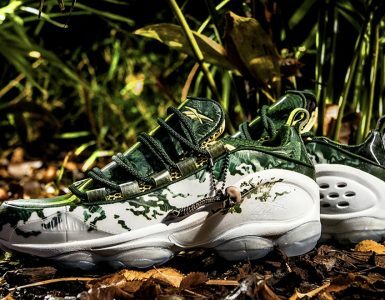 Arnold Schwarzenegger: What the hell are these?